Description: Formulas with inner light.Abstract background. 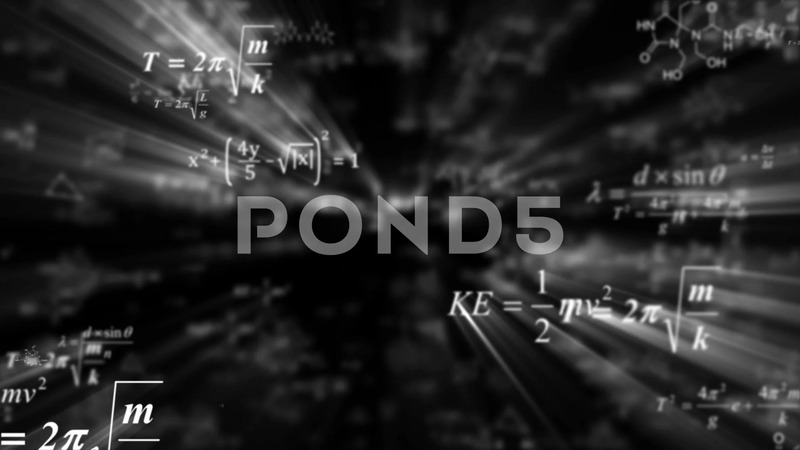 The camera flies past a large number of mathematical formulas on a dark background. Business concept. 3d render. Education presentation or graduation project.